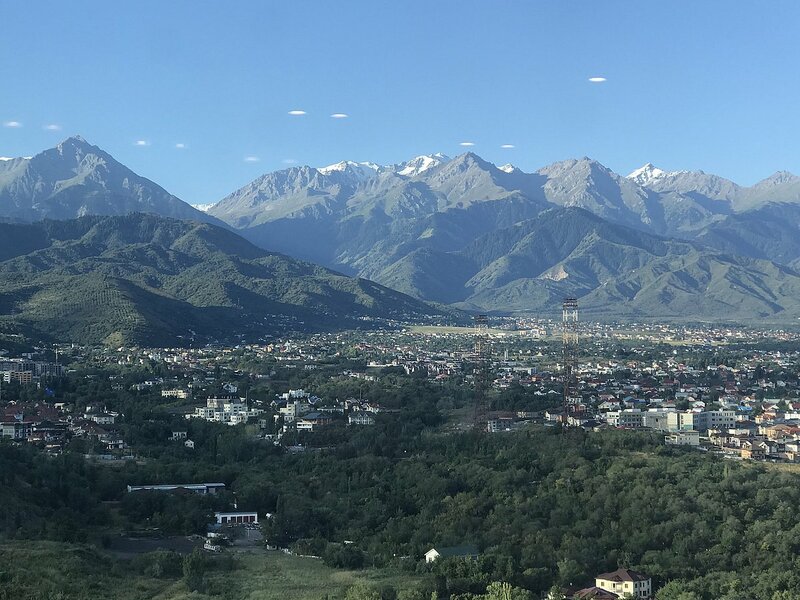 Masterconcept had the leading role during 2018 within the consortium that developed the Almaty Mountain Tourism Master Plan 2025, which was successfully delivered in December to the City of Almaty. 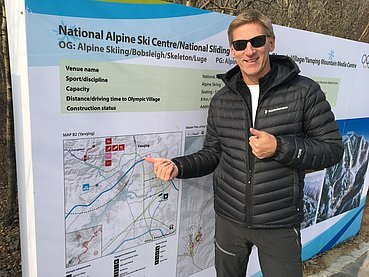 The main task, besides analysing the status quo of mountain touristic infrastructure in and around the City of Almaty, was the assessment of the expansion potential of existing ski resorts and the future unification of those into one ski cluster. About 500 km of potential slopes have been allocated and more than 1.000 km of hiking trails were collected and digitized during this process. Serving the large local market of more than 2 million people as well as creating international standard resorts for fly-in tourists coming from the 1,3 billion people market within a 4-hour flight radius are the main motivation. The long-term potential of the Almaty Mountain Tourism Cluster with its unique mountains and climate is huge. We are happy to be part of this development and we are looking forward to spending many days again on these beautiful mountains in 2019. 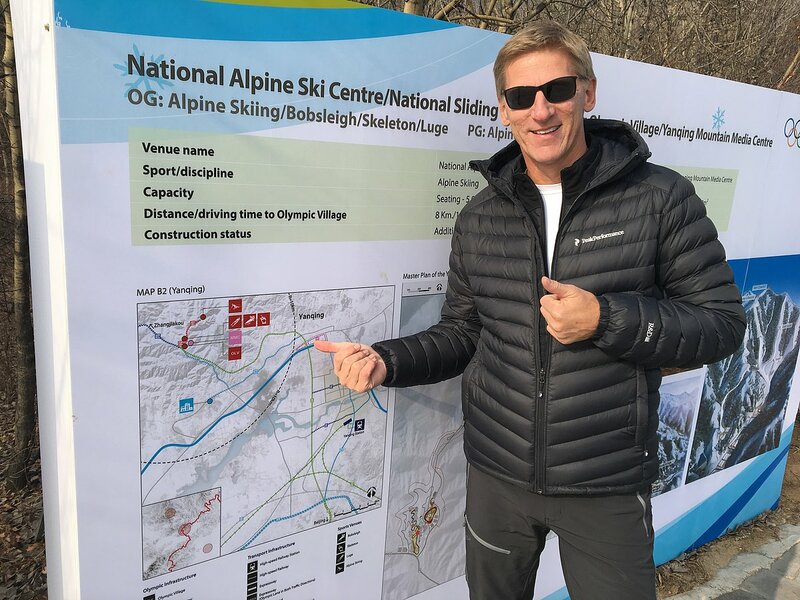 Masterconcept is proud to announce the signature of a 2-year consulting partnership with the Beijing 2022 Olympic and Paralympic Winter Games Organizing Committee. The agreement contains mountain cluster transport planning works as well as strategic advisory for the master plan and post-Games development of the Yanqing zone.